I know we're still months away from WrestleMania and the Hall of Fame. But I suspect 2017 is going to be a HUGE year for the Hall of Fame, as Orlando, the host city for WrestleMania 33 festivities, will also be home to a physical WWE Hall of Fame building. I've already started a shortlist of names I'd like to see inducted. 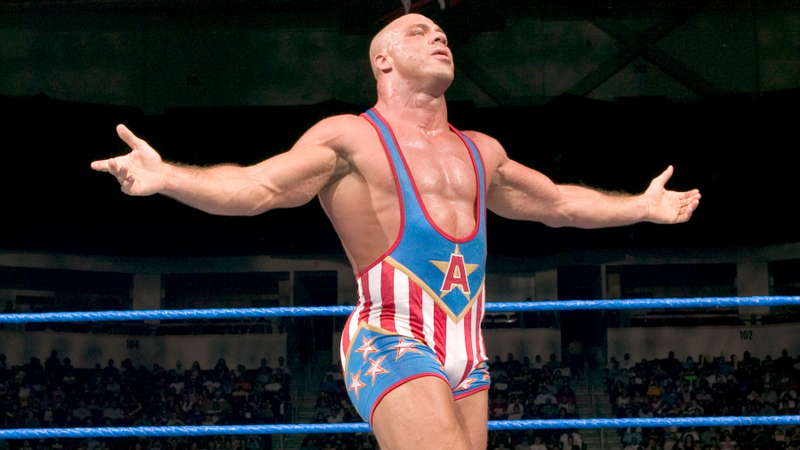 Here are three "main event" talents that should be considered for the top billing. 1. 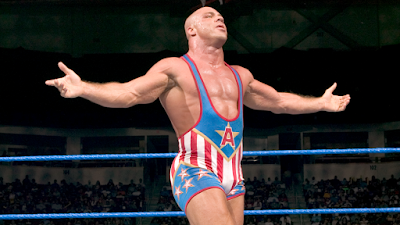 Kurt Angle: The rumors have been running rampant since before Angle left TNA that he'd be returning to WWE. Sure I'd like to see him have at least one more match, but more importantly than that I'd like to see him get inducted into the WWE Hall of Fame. There's no denying he will eventually find a spot there. He's a first ballot pick and should be enshrined sooner rather than later. 2. The Undertaker: For years we've been speculating when is the "Dead Man" going to call it a career. He's been off WWE TV since WrestleMania 32. I don't think he's name has even been mentioned on programming and he's not been drafted by Raw or SmackDown Live. 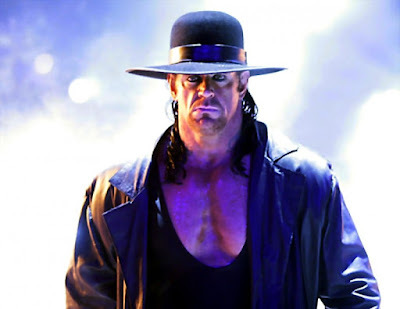 Start planting the seeds now for his final battle to happen at WrestleMania, the night after he's inducted into the HOF. He's without a doubt the biggest player in Mania's history and will one day take his spot among other legends. 3. 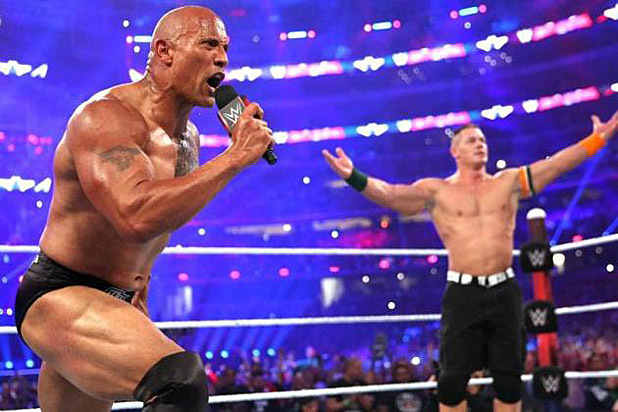 The Rock: It's only a matter of time before the Great One is inducted too. With Mania being in Orlando, where The Rock's father and grandfather were both inducted, it only makes since to keep the tradition alive. The Rock likely has a couple more matches left in him, but we've seen others enter the Hall of Fame and wrestle a time or two again. Any one of these three going in as the top tier talent will draw plenty of attention. I respect each of these men and believe their contributions to professional wrestling will be recognized and celebrated in the near future. But which one of these three will be first?